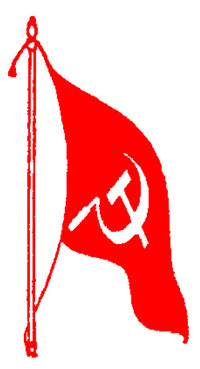 Maoists bounced back with vengeance by blasting a culvert on the State highway at Satyanarayanapuram in Charla mandal of the Bhadrachalam Agency in the wee hours of Friday during the state-wide bandh called by the CPI (Maoist) in protest against the recent ʹencounter killingsʹ of its cadre in Maharashtra and Chhattisgarh. The impact of the bandh was felt in Charla mandal with shops and petrol bunks remaining closed and bus services to remote areas suspended. However, the bandh had partial impact on Dummugudem and other parts of the district, sources said. In an apparent act of retaliation, the ultras triggered a blast, blowing up a culvert on the Bhadrachalam-Charla State highway, about 45 km from the temple town of Bhadrachalam, in the dead of night. The incident took place a few kilometres away from the CRPF base camp at Kaliveru, a village located along the volatile inter-State border with Bijapur district of Chhattisgarh. The surprise attack came amid heightened security measures by the police close on the heels of a similar incident in which the ultras had blown up a low-level culvert on a cement concrete road at Pedamidisileru in the same mandal on April 25. 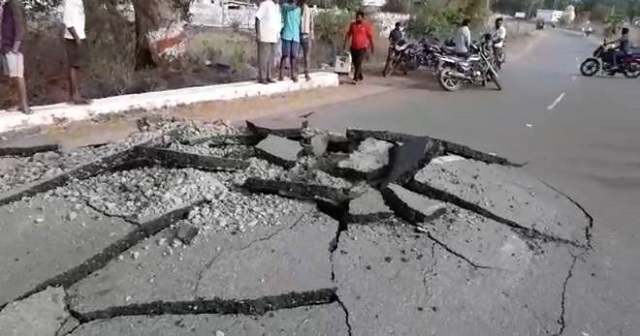 The impact of the blast at Satyanarayanapuram was so intense that it created about five-foot crater on one side of the main road. Vehicular movement on the busy highway was disrupted for some time. In a related development, Maoists put up hand-written wall posters at Gogubaka village in the same mandal, condemning the recent ʹencountersʹ in Gadchiroli of Maharashtra and Bijapur district in Chhattisgarh in which over 50 Maoist cadre were killed. The posters contained slogans condemning the ʹOperation Samadhanʹ terming it ʹbrutal repressionʹ by the State against Adivasis.